Bed Bug G uys, are your heat treatment experts, offering you a pesticide free solution to your bed problems and a 60 day guarantee you will be bed bug free. 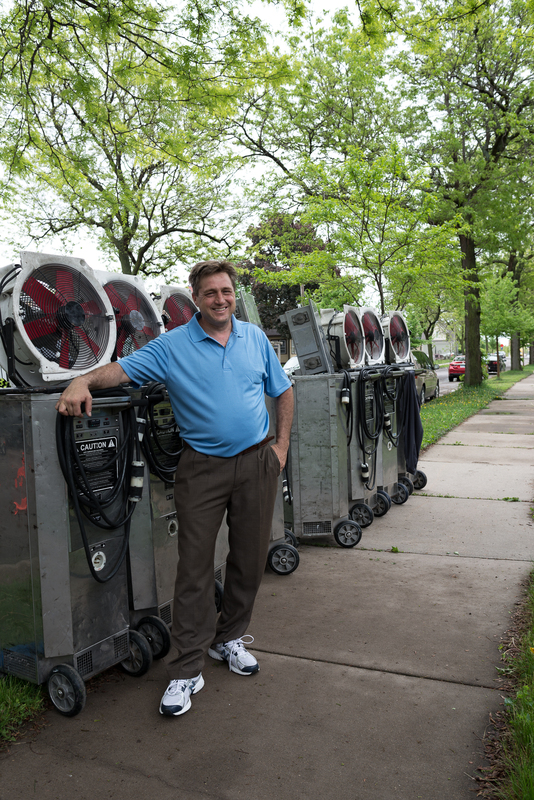 With the huge explosion in the bed bug populations from about 2006 to now, with Minneapolis becoming a top bed bug infested city in America, the demand for a bed bug specialist performing heat treatments for bed bugs needed to be filled. You can Trust and count on the “BED BUG GUYS” with your most embarrassing issues, bed bugs. Our service area includes the entire state of Minnesota and other surrounding states. We service single family homes, hotels, apartments, condo’s, town homes, dorms and more! In 2011 the Bed Bug Guys was started, your heat treatment experts for exterminating bed bugs using the newest and greatest process in America– HEAT. “The Bed Bug Guys” love killing bed bugs and created a process for exterminating bed bugs that is super effective. Our process is so effective we are one of the very few exterminators nationally not using any toxic pesticides and offer one the longest & best guarantees in the industry; you will be bed bug free for 60 days. Taking the risk out of hiring a bed bug exterminator. Remember the most important thing when you hire a bed bug exterminator is what kind of warranty they offer and if they will put it in writing & honor it! Ask about our extended warranties that last up to 6 months. We pride ourselves on providing you, the customers the best value, by getting the job done right the first time. What makes a professional is years of experience, using the best tools & equipment and a commitment to excellence; this is what you will get from us every time. As bed bugs became more and more resistance to Pyrethroid pesticides, the success rate on chemical treatments dropped dramatically. The “Bed Bug Guys” Heat Treatment is a pesticide free solution to all your bed bug problems. Heat is the new pesticide for bed bugs, and is their Achilles heel. Bed bugs have zero (no) resistance to heat, at 122ºF they die within minutes of exposure, the key is to get all bed bugs exposed to these lethal temperatures and that is why you need to choose us, the “Bed Bug Guys”. Jeff Berens, began Americas Best Roofing & Remodeling in 1998 and has been serving the 7 county Minneapolis, St. Paul area since 1998 with over 2,000 satisfied customers. Americas Best Specialize in Property Inspections, Water moisture problems, structure dry-outs, ice dam removal and roofing & siding. My experience as a licensed contractor and many years studying structures has allowed us to eliminate bed bugs for good with one of the highest success rates in the entire industry. Bed Bugs are a structure pest and all bed bug treatments are applied within the structure. We studied one pest, a BED BUG as a licensed exterminator and hundreds of structures as a licensed contractor. Your heat treatment experts specializing in exterminating bed bugs for good! Remember the most important thing when you hire a Bed Bug Exterminator is what kind of warranty they offer and if they will put it in writing and Honor it! Our customers LOVE US because we are fast, affordable and better over-all!